Graceful Transitions, Infinitely Adaptive. 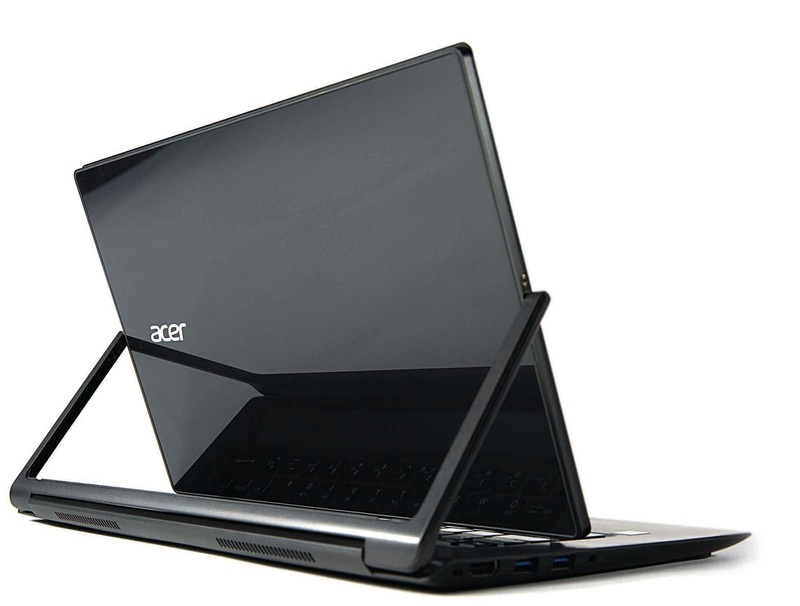 Acer announced the new Aspire R 13 (R7-372T) convertible notebook, offering maximum usability and graceful transitions between a variety of user modes, while packed with leading edge technologies for a faster, more productive, and versatile user experience. For faster connection speeds, new additions to the Aspire R 13 include Qualcomm® VIVE™ 2x2 802.11ac Wi-Fi with Qualcomm® MU | EFX MU-MIMO technology, allowing up to three times faster downloads compared to other 802.11ac products, especially in crowded networks. Here is a video we found online which shows the power of Aspire R13. 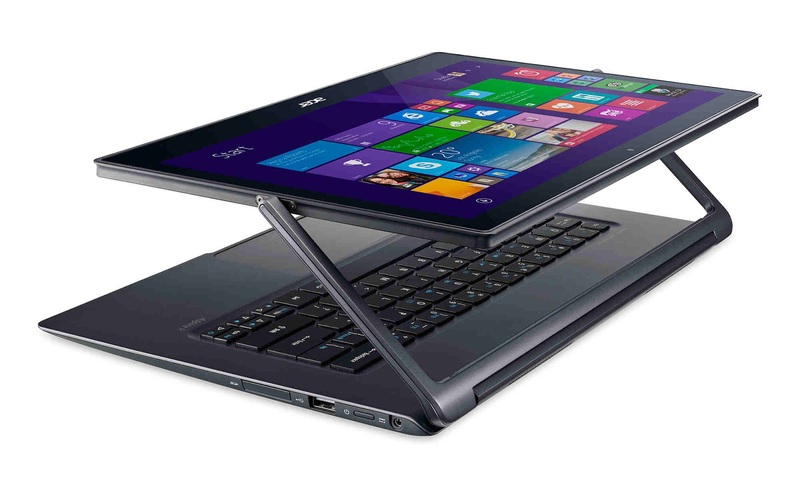 The Acer Aspire R 13 will be available in North America in October with prices starting at US$899, and in EMEA in October with prices starting at €1,099. The new products were unveiled at the [email protected] press event at IFA Berlin in Germany, where the company announced its latest devices and solutions for gamers and consumers for the holiday season. 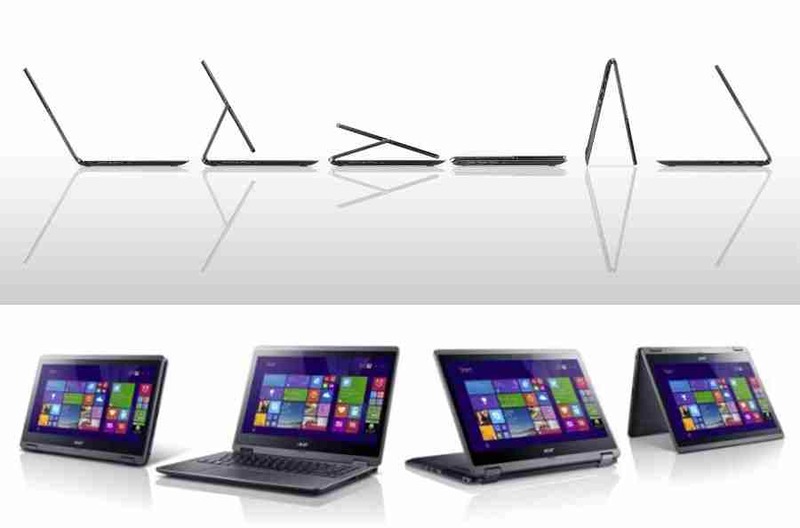 Learn more about the new product range on acer.com/ifaberlin2015.